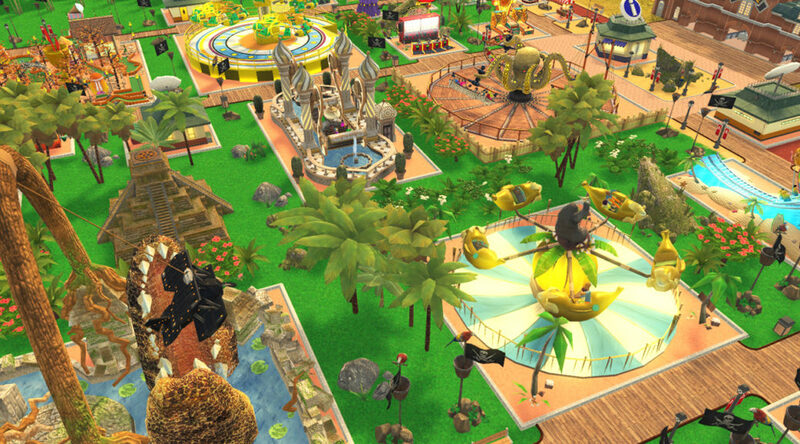 Atari’s upcoming Nintendo Switch game, RollerCoaster Tycoon Adventures, has just gone gold today. This piece of news was shared by Nvizzio executive producer Sylvain Constantin. We should be hearing more from Atari in the days and weeks to come.